One quite distinctive characteristic of the D84-3 series is the anti-static function. The substrate material is unparalleled, which brings the wonderful electrical insulation property. It can be used in wire, cable protection, machinery release, guide rails etc.. Looking for ideal Fabric Tape Manufacturer & supplier ? We have a wide selection at great prices to help you get creative. 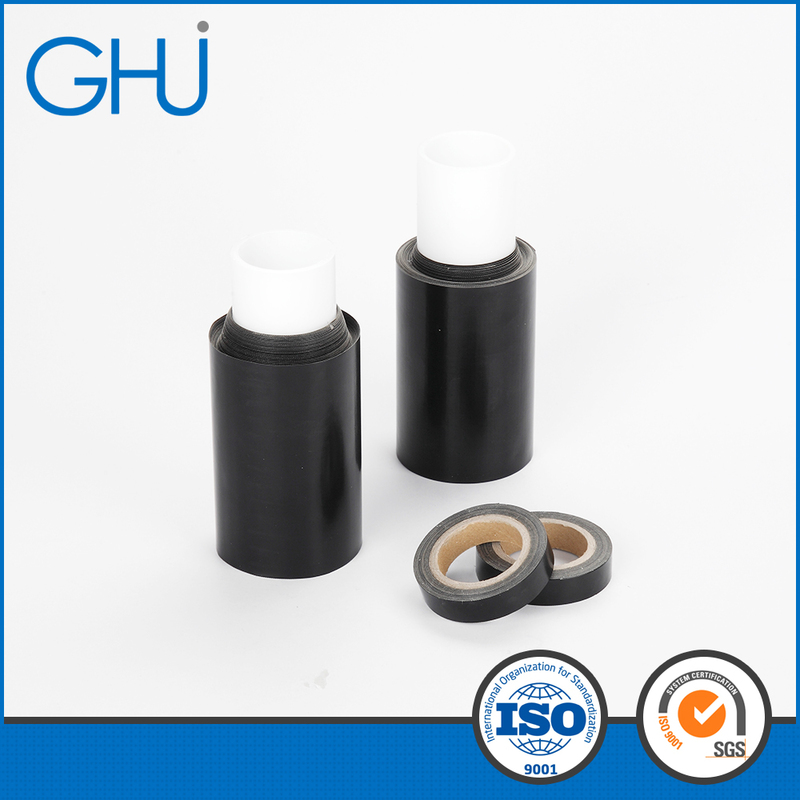 All the Anti-static Tape are quality guaranteed. We are China Origin Factory of Anti-static Tapes. If you have any question, please feel free to contact us.